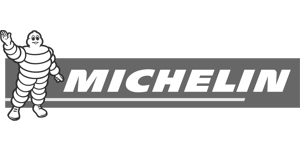 MTEC Motorsport has the required blend of history, experience and success that combine to create a formidable combination. 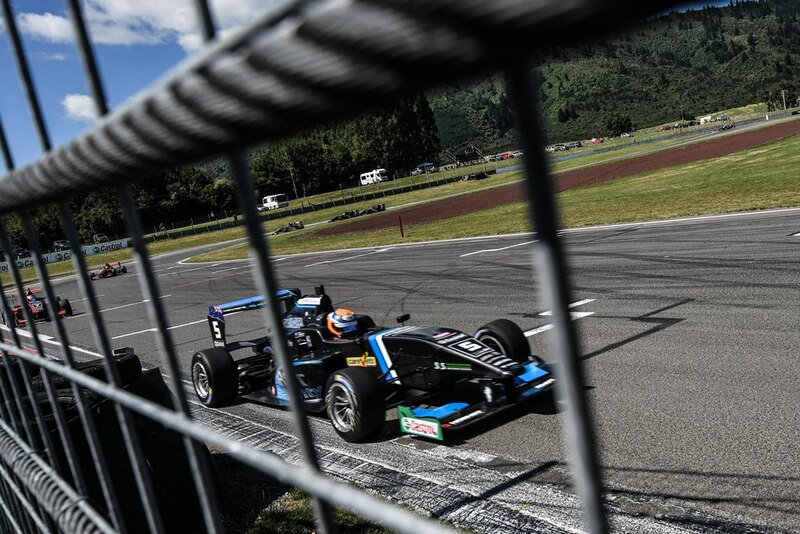 MTEC and the TRS is an environment of excitement and close racing that will see many young drivers successfully progressing their way to the world stage. 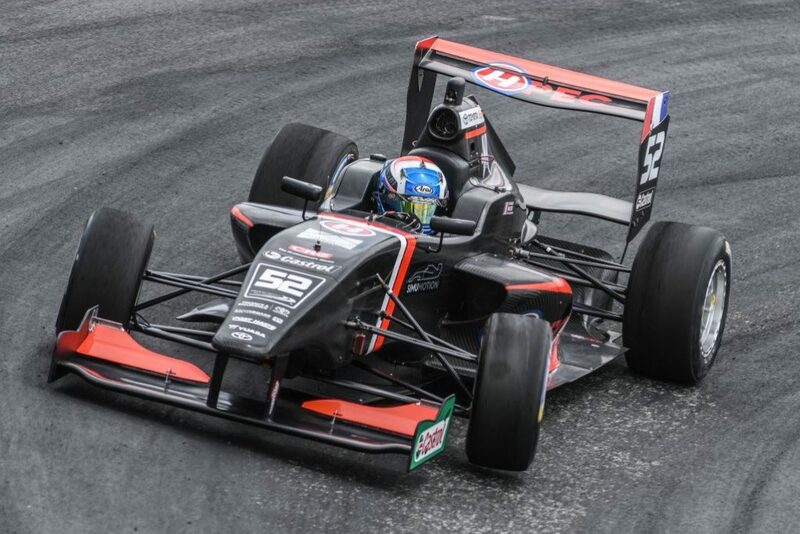 MTEC Motorsport was formed in 2016 for the 2017 TRS Season. 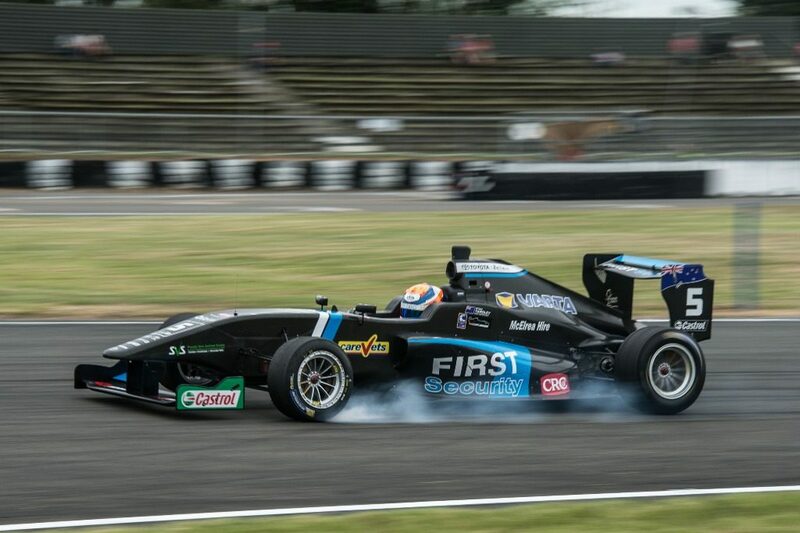 Bruin Beasley (Minda Motorsport Australia Principal) and ETEC Team manager for the 2015 and 2016 seasons joined forces with ETEC Motorsport team principal Trevor Sheumack to form a successful Australasian team with vast worldwide experience in single seater, touring and sports car racing. 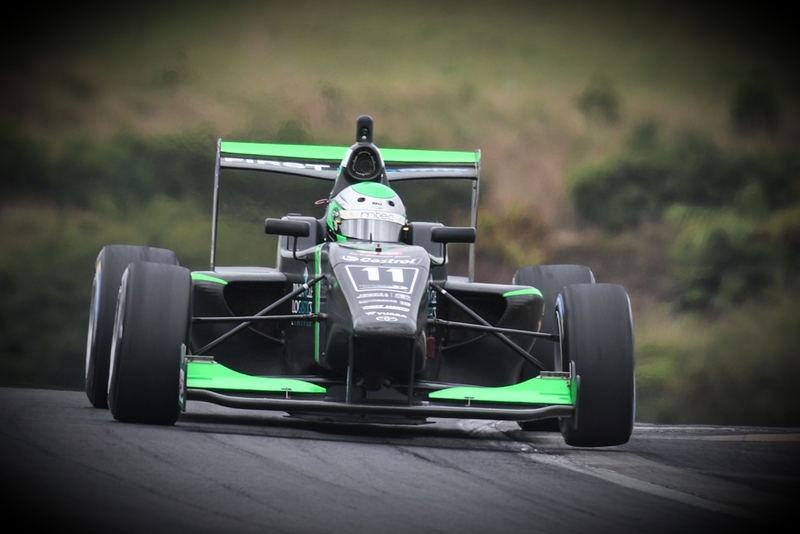 Delivering fast, competitive racing, New Zealand’s premier single-seater category attracts drivers from around the globe. 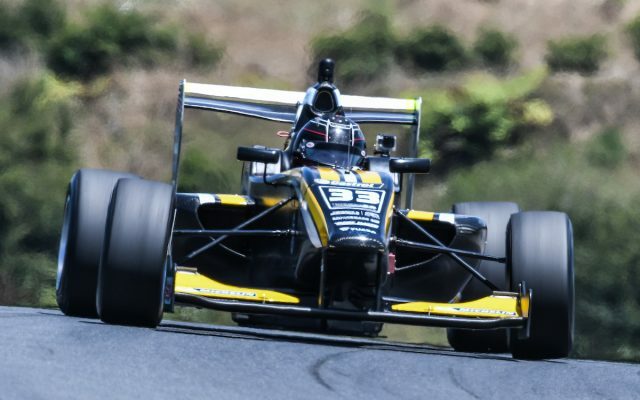 The Toyota Racing Series (TRS) is New Zealand’s fastest racing category providing winter training in a southern hemisphere summer. Drivers in the National Championship series compete for almost every major title and trophy in the sport. 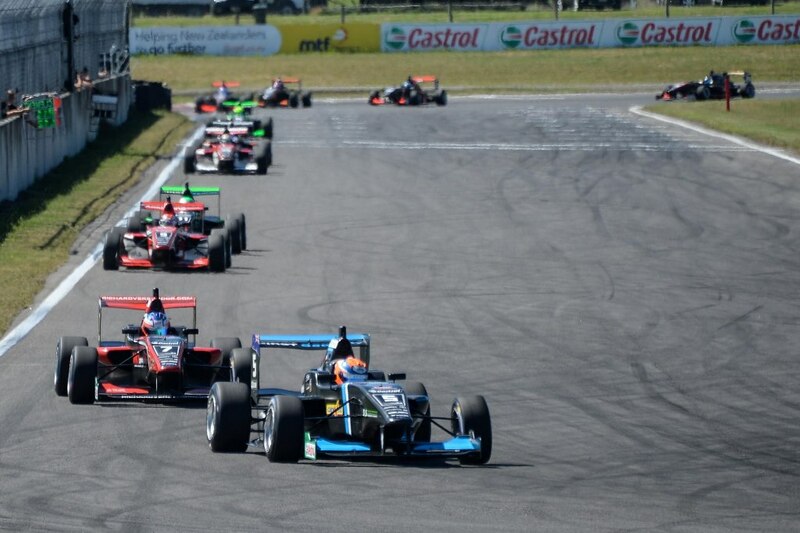 The series attracts Premier Gold Star status along with the New Zealand Grand Prix title, one of only two FIA-sanctioned Grand Prix race events outside of Formula One, making it a truly world class motorsport event. 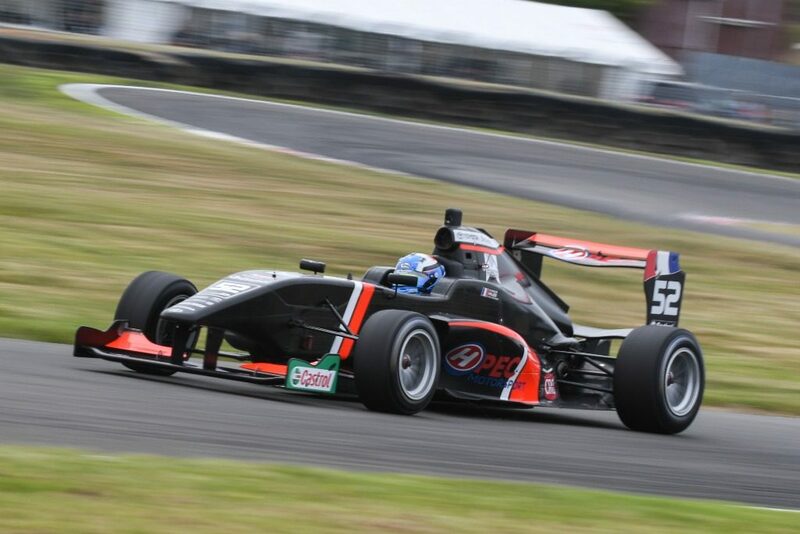 TRS cars lap New Zealand circuits faster than an NZV8 and more than six seconds faster than Formula Ford. 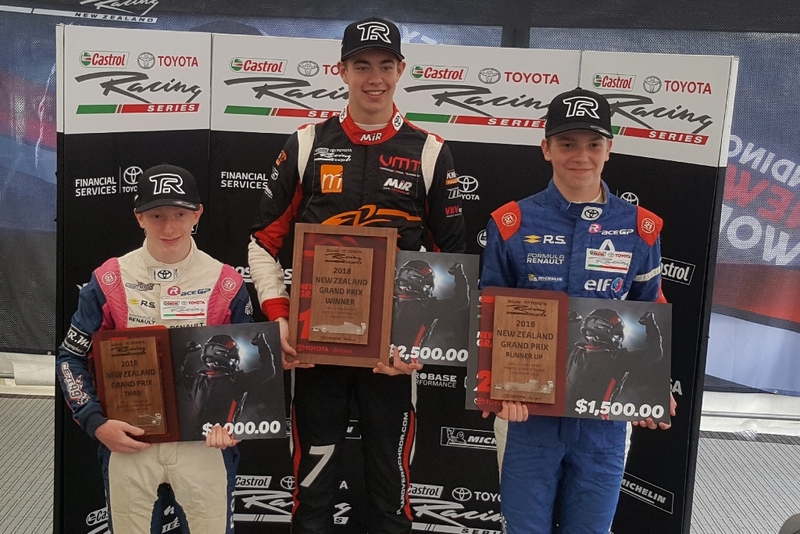 A level of investment unmatched by any other manufacturer demonstrates Toyota’s commitment to finding the next generation of racers and giving them the best possible stepping stone to the next level of their careers. 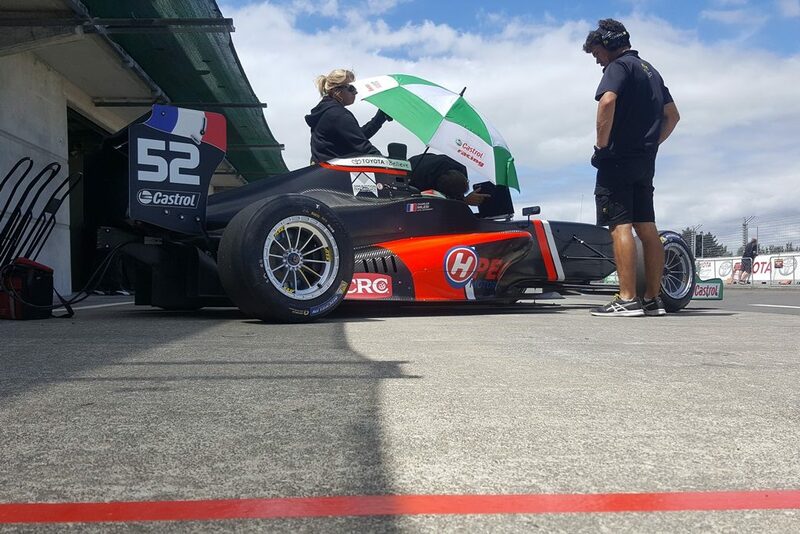 Toyota’s support for the only manufacturer based single-seater class in New Zealand extends to the most advanced trackside pit and hospitality facilities in the country. It’s a paddock presence that supports both race teams and their sponsors. 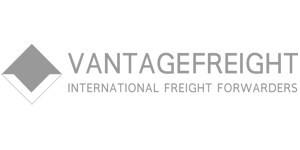 The travelling F1- style set-up features a paddock area and marquee bay so each competitor works in a self-contained, professional environment alongside other race teams. Attracting drivers from around the globe the Toyota Racing Series offers drivers 5 weekends of fast, and competitive racing at New Zealand’s best race circuits. At every round, cars are on track for practice sessions, qualifying, and three races. 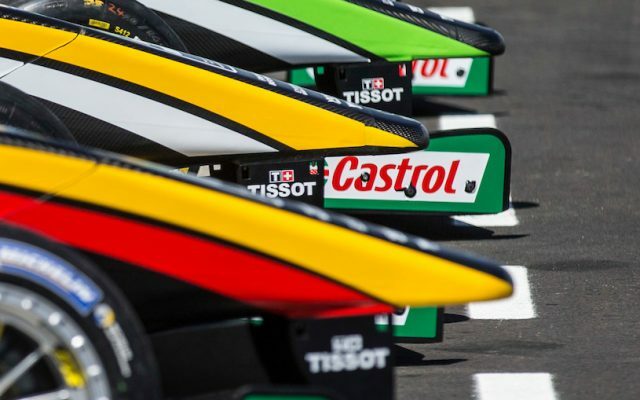 There are ample intervals between races to adjust and refine car set-up, relax and refresh in the Toyota Finance Paddock Club over a hot drink or lunch, all part and parcel New Zealand’s premier motor racing series. 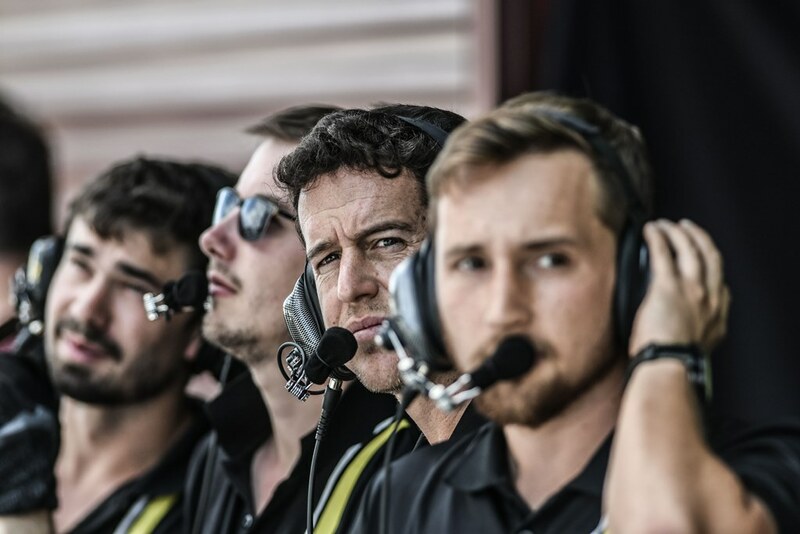 Drivers and teams in the series have access to extensive professional technical support, full parts supply, data analysts, carbon fibre repair, and dedicated technical liaison and scrutineering support services. All along with the hospitality facilities for which Toyota Racing New Zealand has rightly become famous. 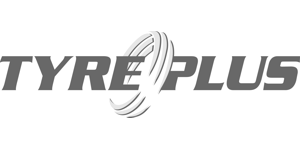 Toyota’s support of the series extends to comprehensive marketing including television coverage of all rounds, television and print advertising. 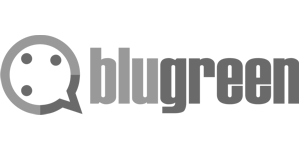 A dedicated photographer and media communications specialists attend each event. 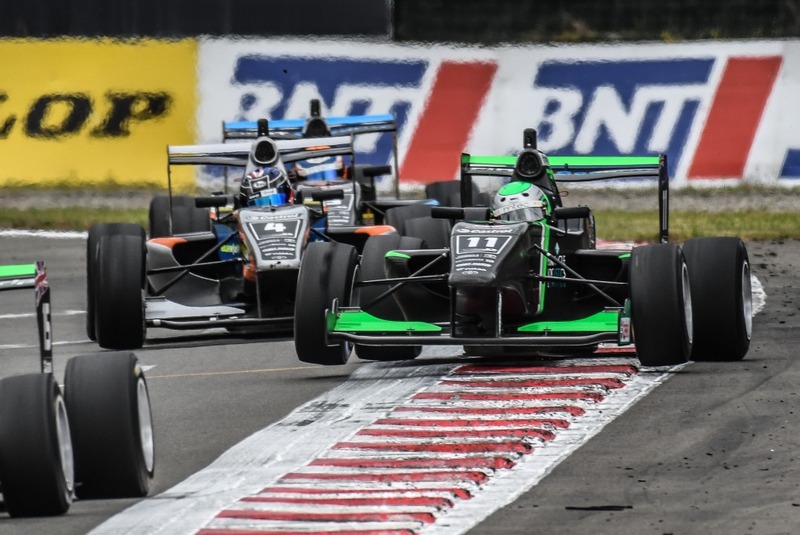 Want to race in the 2019 TRS Series? There are only 20 seats available and they are filling fast. 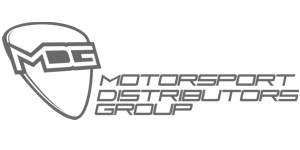 Check out the MTEC 2019 TRS Drivers Proposal.